Welcome to Android Central! Could it be a setting in the Game Tools or Game Launcher? Lol no. This is a um what did a mod tell me....a computer generated name. Or generic name. Something like that. It's for people that ask questions but don't have an account on this site. That's correct -- it's for people who post a question without registering. Still no answer? Did you figure it out yet? I'm having the same problem. FIGURED IT OUT! I had the same problem. Bought the phone today and could barely type when on a game cause it was so small. So after trying everything I could think of and ready to return the phone, I figured it out. You have to shut off floating keyboard. I cant remember where I found it, as I was just trying different things and came across it. But I shut off floating keyboard and now have the full keyboard in my games. Yay!! Maybe Google it to see how to get to that setting to shut it off. Good luck! For the life of me I can't seem to fix the floating keyboard option. I've looked in keyboard settings and game launcher setting. If anyone knows how to do it I'd be very thank full. 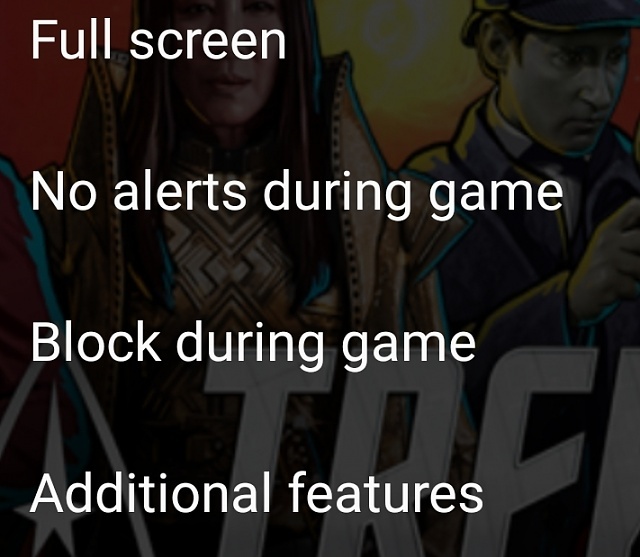 It's in the game launcher settings. Click that little settings button on the task bar. Can u explain some more please? Lol nvm I found it! Thnx a lot!!! Been trying for several hours now and I still can't figure this out. Just got the phone today and I'm already fed up with it. Hopefully these screenshots will help. While in a game, swipe to get your taskbar. On one end is an icon to open the game settings... then select Additional Features, then you'll see the option for the keyboard. I actually can't get a screenshot with the taskbar open... it simply won't include it as part of the shot. For some reason some errant red screenshot is attached that I can't figure out how to detach, so ignore it please. I don't see additional features. Hi, where could I find an app background image in my phone ?